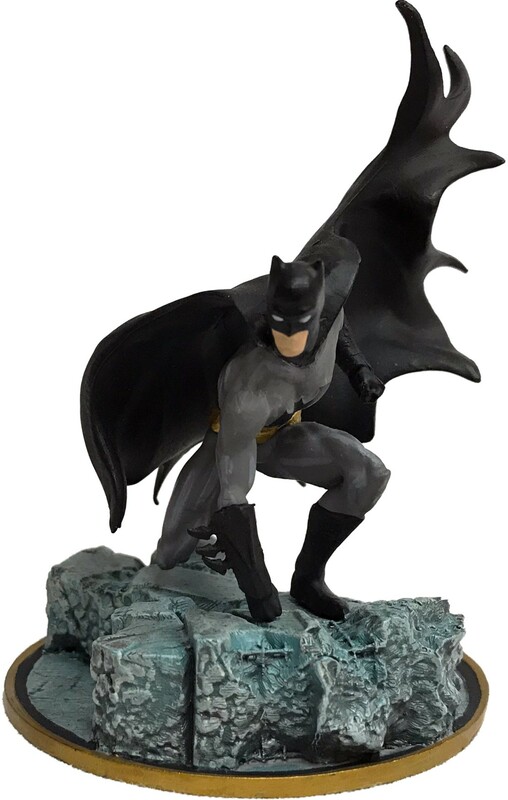 Weighing in at a substantial 11 ounces, this Batman Heavy Metals Miniature features Gotham City's Caped Crusader brooding and ready to attack all foes and save the day in more ways than one! BRAND NEW IN ORIGINAL BOX. ONLY 2 LEFT.